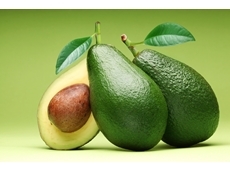 VEGA (Australia) is a specialist level and pressure measurement company employing technologies including Radar, Ultrasonic, Guided microwave, Vibration and capitance to provide reliable continuous or point level measurement of liquids and solids. 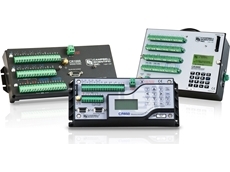 Monitoring and Control Solutions for Agriculture, Turf and the Environment MAIT designs, installs and maintains soil moisture, environmental monitoring and irrigation control systems for Agriculture, Turf and Environmental applications. 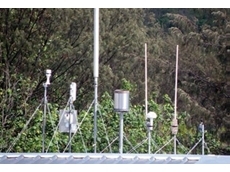 06/09/12 - Data loggers and sensors from Campbell Scientific Australia are integral components of a new weather monitoring and marine navigation system introduced by McConnell Dowell. 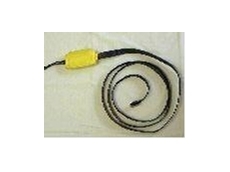 04/09/12 - Data loggers from Campbell Scientific incorporated in ALERT stations deliver versatile functionality extending beyond flood warning duties. 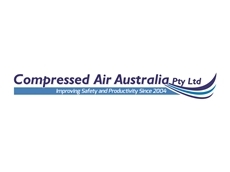 18/07/12 - Compressed Air Australia Pty Ltd offers EXAIR’s digital flowmeters designed to monitor compressed air consumption and waste. 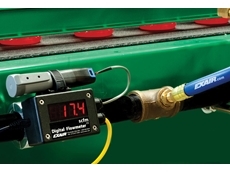 04/08/10 - Insertion and Full Bore magflow meters are both excellent options for measuring more demanding processes. 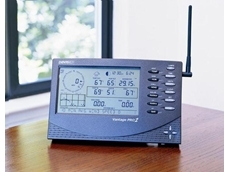 10/05/10 - Davis Weather Stations, from Mait Industries offer feature packed units at affordable prices. 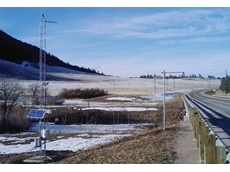 10/05/10 - Campbell Scientific now have a rugged data logger which can assist with Government water monitoring schemes. 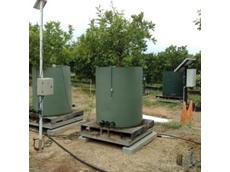 06/05/10 - Accuweigh’s Port Adelaide branch recently installed eight sets of platform scales for monitoring the growth rates of citrus tree under varying watering conditions at the South Australia Research and Development Institute in Loxton, SA. 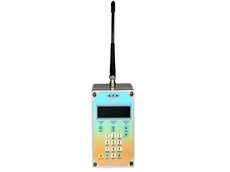 06/05/10 - Mait Industries introduces cost effective, powerful, flexible and upgradable data collection systems providing big features at a little price. 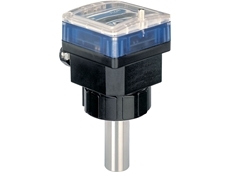 22/02/10 - Available from Pacific Sensor Technologies and manufactured by Madgetech, the EggTemp temperature data logger measures and records the temperature of eggs during incubation, storage, and shipping.